We’ve already seen some pretty serious (by Tennessee standards, at least) snow this year, and according to Punxsutawney Phil, there may be more to come! Luckily Downtown Franklin is beautiful in any weather, and there’s always plenty to do here! February is the month when it dawns upon many of us that there are more important things in life than our New Year’s Resolution. On Valentine’s Day especially, we realize that spending time with our loved ones is something to be grateful for. 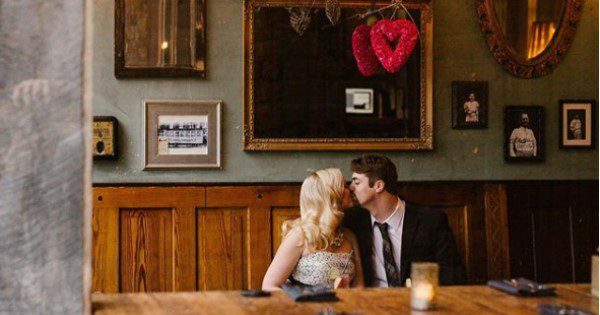 In light of all the romance, this month’s guide will give you some date ideas for the whole month! Saturday, March 3: Mill Creek Brewing Co. 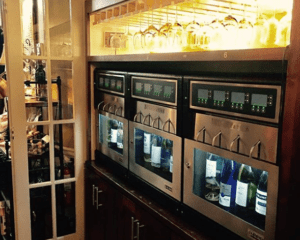 If it’s more of an evening date vibe you’re after, why not make a whole night of it with a progressive wine and dine evening as you take a stroll in downtown Franklin? Start at JJ’s Wine Bar for some interactive pre-dinner wine and cocktail options in its relaxed, cozy setting. Meander towards Cork & Cow for a hearty, warming meal and plenty of conversation. As the evening winds down, head over to Gray’s on Main for dessert and live music. If you visit all these spots in one night you’ll probably have to roll down Main Street and all the way home, but it’ll be worth it! On Valentine’s Day itself, Red Pony will be featuring a prix fixe, four-course Valentine’s Day menu that is sure to make your evening magical. Be sure to call them for a reservation, and visit their menu here to drool over what they have planned. We hope these ideas will provide some inspiration for a month of showing appreciation for your loved ones. To stay up-to-date on all the happenings of Downtown Franklin, sign up for our monthly roundup email, and be sure to connect with us on Facebook and Instagram!